Today, drivers want power more than ever before. That’s why the 2019 Mazda CX-5 was engineered to deliver all that and more. 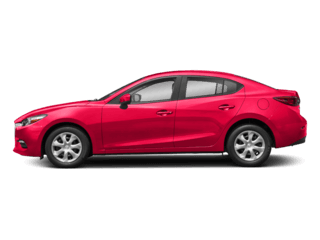 Even with the standard 2.5L SKYACTIV®-G 4-cylinder engine that generates 187 horsepower and 186 lb.-ft. of torque, you are getting an exceptional amount of power. If you’re an adrenaline junkie, then you can opt for the even more powerful available 2.5L SKYACTIV®-G Turbo 4-cylinder engine to experience 250 horsepower with 310 lb.-ft. of torque. This innovative engine features a dynamic pressure turbocharger that winds up as soon as you hit the gas. When you have this much power, you need a vehicle that can handle well, no matter the road conditions. The 2019 Mazda CX-5 can be equipped with the available i-ACTIV AWD®, which can predict when extra traction might be needed according to factors from the outdoor temperature all the way to your braking patterns. This incredible machine also has SKYACTIV® TECHNOLOGY with G-Vectoring Control Plus, which makes cornering smooth and effortless. This system will adjust the power of the engine and even shift the weight of the vehicle while taking a corner. 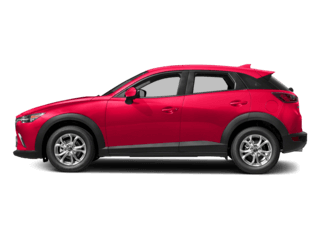 Feel the power behind the wheel of the 2019 Mazda CX-5 at Naples Mazda today, our Naples, FL car dealership serving Bonita Springs and Cape Coral. Looking for Used Cars Naples? 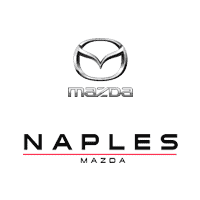 Naples Mazda is the home to an extensive inventory of New and Used Mazda’s, including the 2019 Mazda CX-5. Having a crossover that delivers that much power definitely has to look the part as well. The 2019 Mazda CX-5 was expertly designed by Japanese artisans to create the illusion of motion while standing still. By carving the shapes by hand with warmth and precise movements, you get our “Soul of Motion” design – KODO. 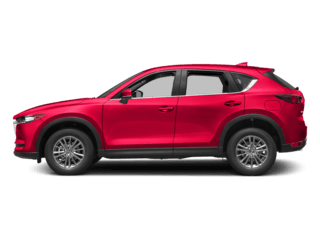 The new Mazda CX-5 was designed and built to be lighter yet stronger, and this was achieved by incorporating ultra-high tensile steel in the critical areas of the body. Each and every aspect of the design was meticulously chosen, from every wheel option we offer to the powerful presence of the front end. You will turn heads on the streets of Naples in the 2019 Mazda CX-5 from our local Mazda dealership, Naples Mazda. Taking long trips can be a drag sometimes, but not in the 2019 Mazda CX-5. The interior of this crossover was created with the comfort of the passengers as a top priority. You can equip yours with premium materials such as Nappa leather seats, genuine wood trim, a leather-wrapped steering wheel, and ambient lighting to top it all off. Create an environment in your vehicle that will make the trip enjoyable for all passengers. No matter where you sit, you will have the luxury of ultimate comfort. When you’re driving, having a balance between the outside world and your passengers inside is really the key to driving comfortably. The new Mazda CX-5 has sound-dampening materials that fill the cabin to lower the intrusion of outside noise to the right amount to still keep you connected to the world around you. This crossover will exceed the expectations for anyone who drives it. 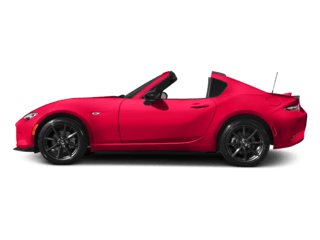 Test-drive yours today at one of the most trusted Naples, FL car dealerships, Naples Mazda. Music and entertainment are a huge part of life, and Mazda knows how important they can be. That’s why in the 2019 Mazda CX-5, there are several entertainment options to choose from. 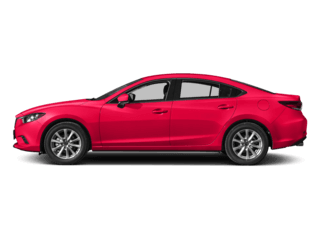 These features can include the available Apple CarPlay™ and Android Auto™, MAZDA CONNECT™, and the available Bose® 10-speaker audio sound system. Available Apple CarPlay™ allows you to access your maps, music playlists, and other apps to make your drive unique to you. Meanwhile, the MAZDA CONNECT™ will not only keep you entertained, it will also keep you connected to the world around you. To make things simple and to minimize distractions, you’ll be able to control everything on the standard 7-inch touchscreen on the center console. The 2019 Mazda CX-5 can also be equipped with the available Active Driving Display to give you vital information about your vehicle such as safety alerts, current speed, and navigation directions. Experience this level of entertainment and technology for yourself at Naples Mazda today. 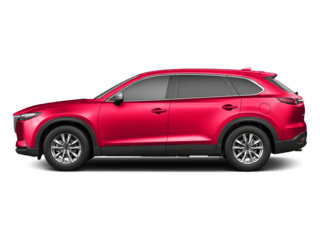 There is a reason why the new Mazda CX-5 was named an IIHS 2019 Top Safety Pick+ as well as receiving a 5-star overall safety rating from the NHTSA. When these safety features work together, they create a driving environment that is safe for you, your passengers and even other drivers around you. 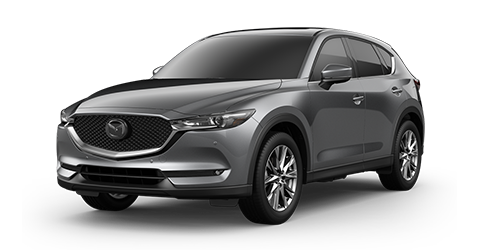 When you’re looking for a 2019 Mazda CX-5, come to Naples Mazda. 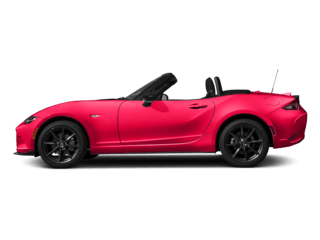 If you’re in the market for used cars Naples or just browsing for the premier Naples, FL car dealerships, you won’t find anywhere better than Naples Mazda. Schedule your next test drive with us today.